Group ski trips are great fun; they are a brilliant bonding experience and they offer a chance to get away and consolidate friendships or to make new ones. The mountains are best enjoyed with others; and while skiing with a group of friends, family or clients is great fun, planning a group ski trip presents a new set of organisational challenges for even the most experienced skier. 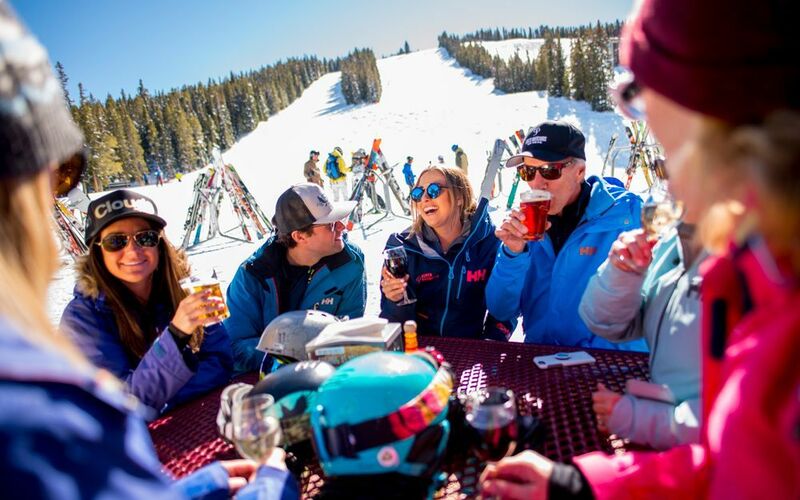 Whether you are planning a corporate trip, a holiday for friends or a family trip with three generations, the skiers in your group are likely to vary in their ability. With over 30 years’ experience organising group ski holidays, we can help tailor-make the perfect trip for you, taking care of everything from lessons for the inexperienced to finding guides for experts and advising you on the best après experiences in resorts. If you have a complete mix of abilities, try to choose a resort that offers the terrain and lift infrastructure to suit beginners as well as black runs and good off-piste for the more adventure hungry. This is more easily accomplished in a big-name resort such as Val d’Isère, Méribel or Avoriaz in France; Saalbach-Hinterglemm and Obergurgl in Austria; Sestriere and Cervinia in Italy or perhaps Zermatt and Nendaz in Switzerland, but there are many more. North America is also a great option for mixed ability groups. The likes of Aspen, Steamboat and Vail in the US or Whistler in Canada are hard to beat for convenience and service. 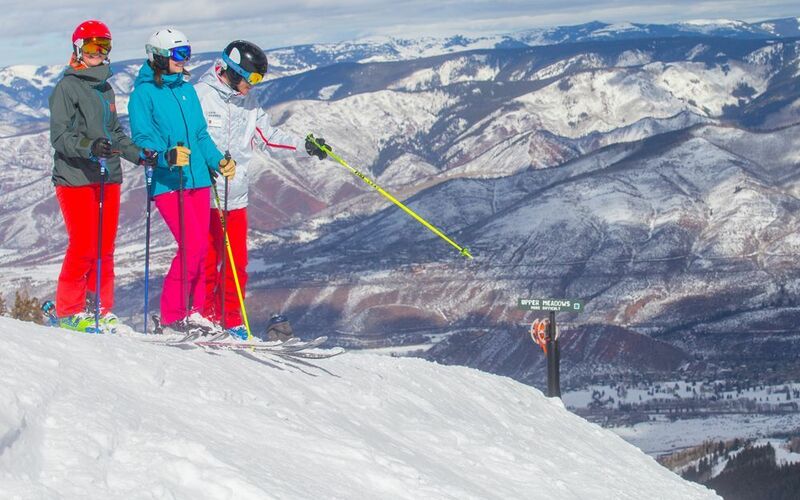 Our knowledgeable ski experts can talk you through the best options for your group’s particular abilities. View our best ski resorts for groups here. If you are planning a ski trip for several families look for a resort with a family-friendly reputation, such as La Rosière and La Plagne in France, Champoluc in Italy or perhaps Scandinavia; Norway offer a wonderful family-friendly experience, with plenty of off-slope activities from sleigh rides to husky sledging. Our ski experts can recommend the best options for you and suggest some lesser-known resorts that might represent better value for money. An essential part of the ski holiday experience, après needs a little planning on a group ski trip, especially one with mixed abilities. Lively resorts include Verbier in Switzerland, Val d’Isère, Morzine and Mèribel in France or Ischgl and St Anton in Austria. Crucially, all of these resorts also offer great après options at the base of the slopes as well as up the mountain. If you have non-skiers or beginners in your group, plan carefully to ensure everyone can meet easily at the end of the day. If your group is larger than ten, or you are planning your trip around a special occasion, you might need to reserve an area to ensure you all have space to meet. 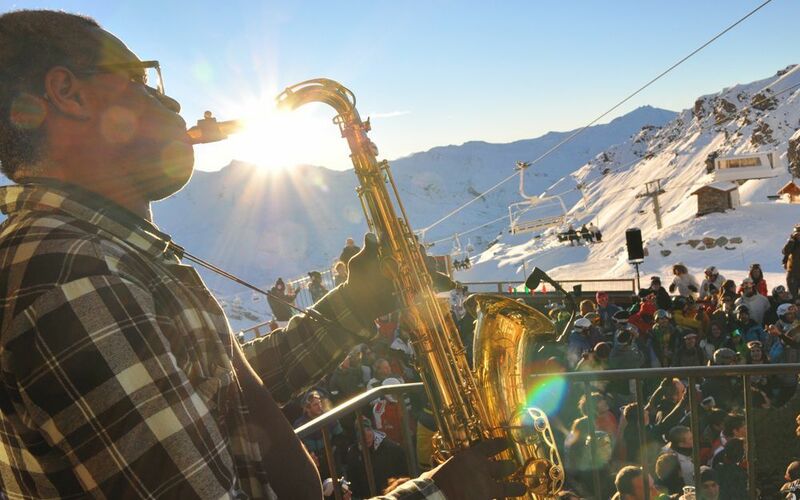 View our guide on best resorts for après here. 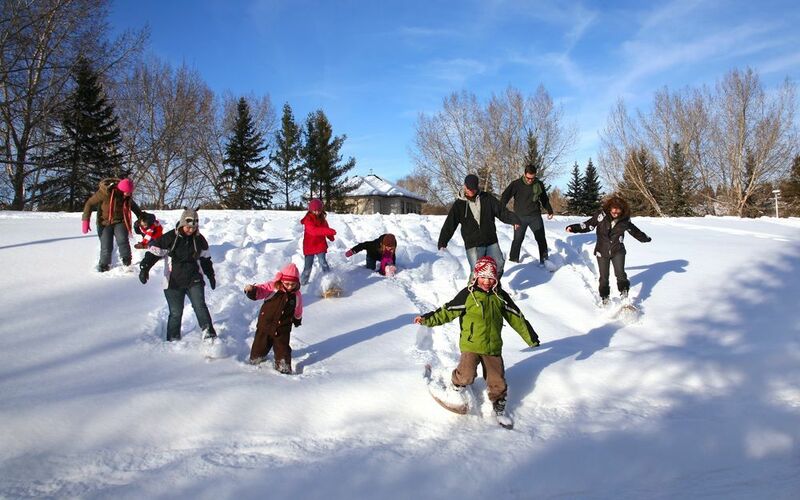 If you have non-skiers in your group, or families, or you know that some might like to just take it easy, it’s important to consider activities other than skiing and snowboarding. 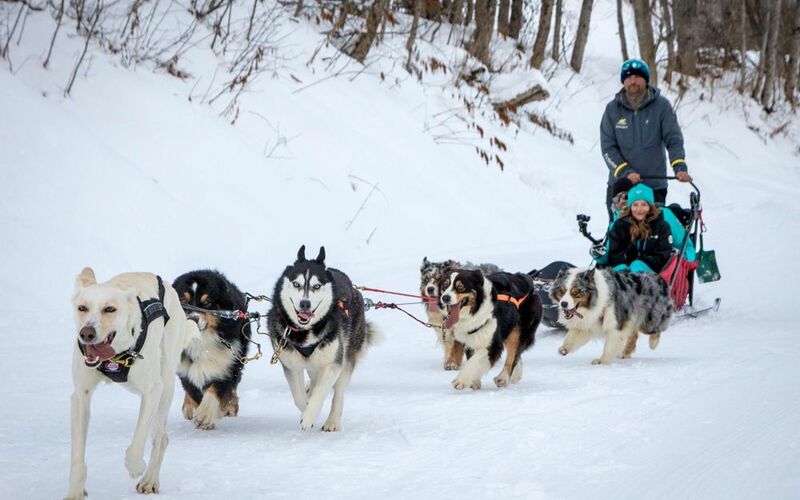 These range from spas to indoor climbing, swimming and bowling to more active pastimes such as husky sledging and ice-karting. 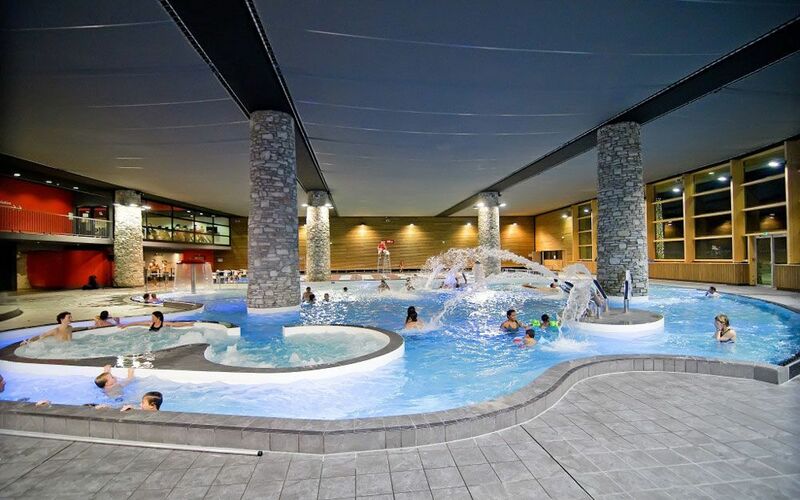 Many ski resorts have brilliant big aquatic centres that are great fun for families, including St Anton in Austria, and Avoriaz and Courchevel in France. We can also help you source accommodation with a spa, pool and sauna/steam room; no longer limited to hotels, these are widely available even in self-catered properties. Our ski experts have skied hundreds of resorts between them, visited the hotels, bars and restaurants we will be suggesting to you and so can offer advice on all aspects of planning and booking a mixed ability group ski holiday.